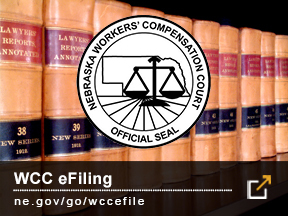 No licensee or partner, principal, agent or employee of any licensee shall provide false or misleading information to the Nebraska Liquor Control Commission, its executive director or employees. Any violation of this provision may result in suspension, cancellation or revocation of such license. If you have any questions or would like to report compliance issues, please contact the Audit Division at (402) 471-2571 (Selection 7). See Notices/Advisories below that may be applicable.